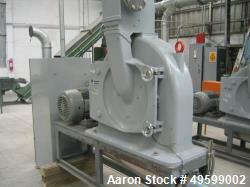 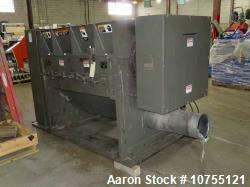 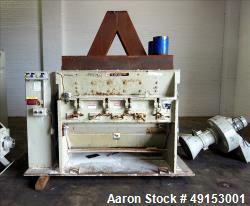 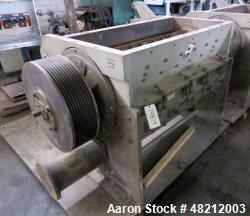 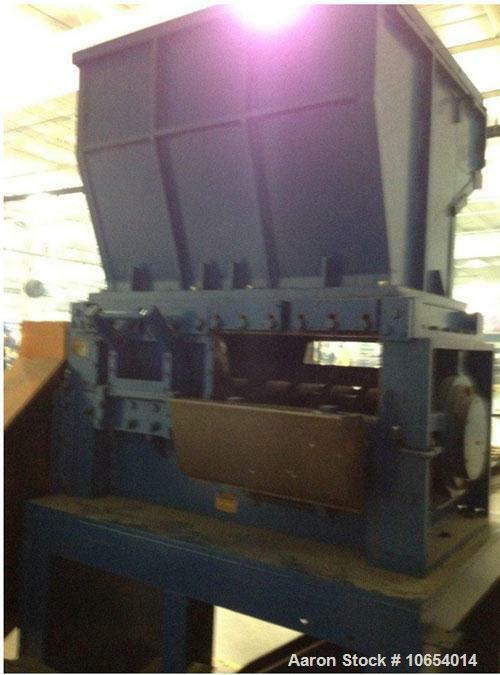 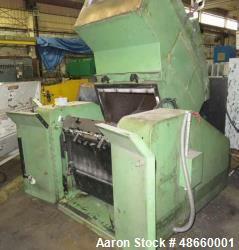 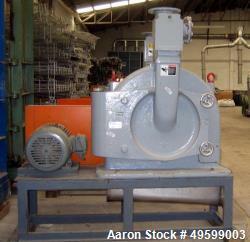 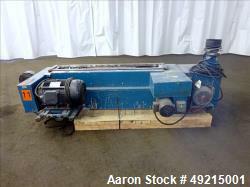 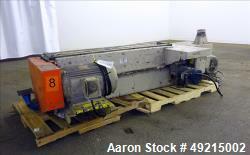 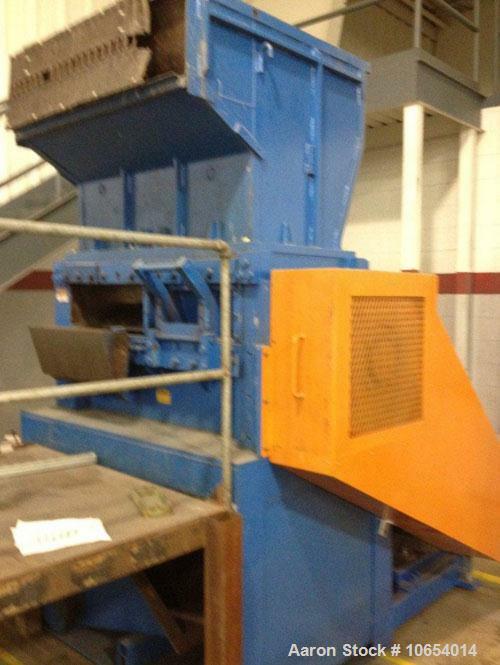 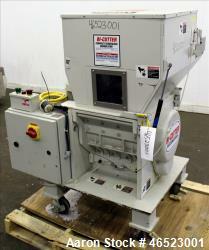 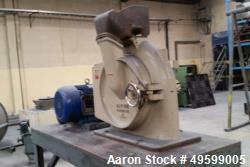 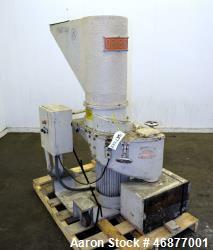 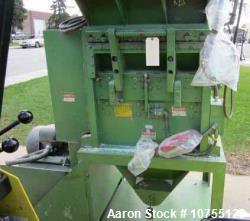 Used-Cumberland Granulator, Model 50. 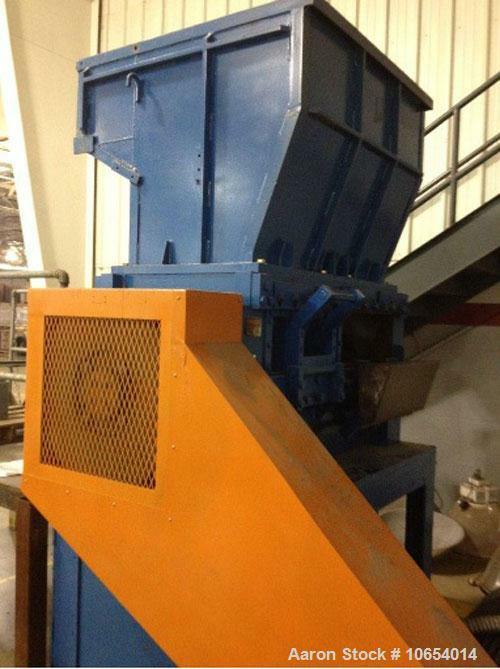 5 Blade open rotor granulator, new 150 hp motor and comes with a blower and starter (controls), 460/3/60 power. 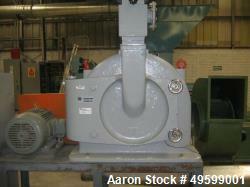 Manufactured 1979.